Based on a $1.3 million environmental study performed in 1974 — before Kiawah Partners purchased the island — Kiawah Partners decided against a higher-density community and instead developed a forward-thinking master plan that balances the social, recreational, commercial, and habitat needs of the Island’s varied residents. 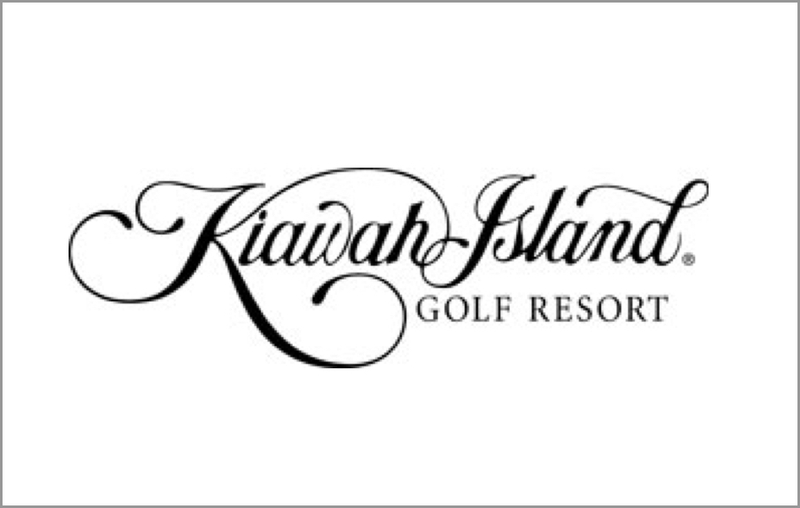 In fact, thanks to the efforts of Kiawah Partners, other Kiawah Island organizations, and Kiawah homeowners, the Island’s dense foliage and forest habitat looks much today as it did centuries ago. 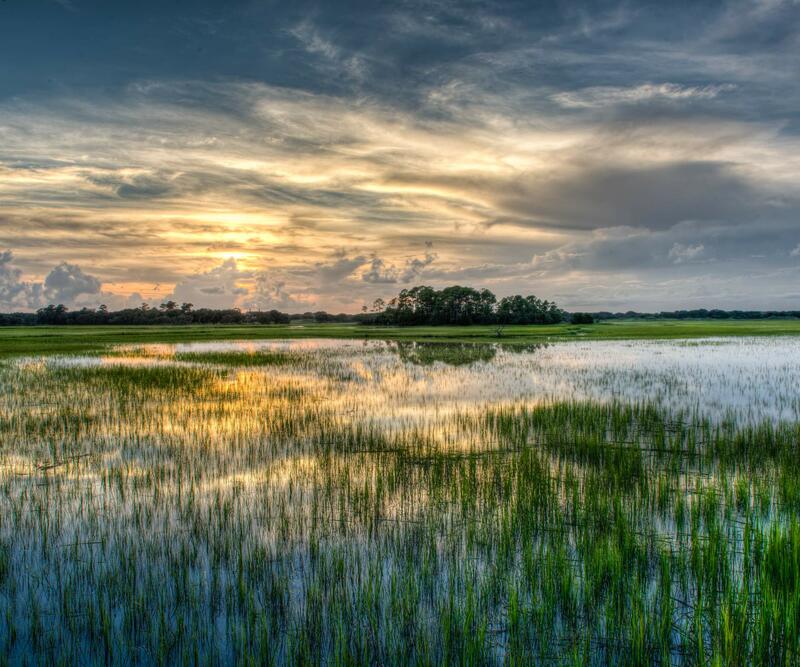 Kiawah is considered by many to be the most sensitively developed barrier island in the nation. As a master-planned community, the Island will never be overdeveloped. It will remain peaceful and exclusive, maintaining the value of homeowners’ properties over the long term. 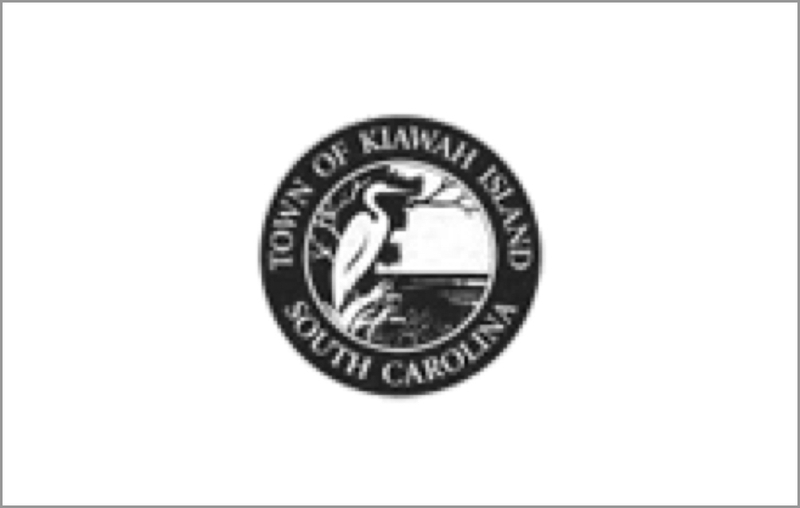 While Kiawah’s 1976 Master Plan called for 7,000 residential properties, Kiawah Partners reduced that cap to about 5,600 in its 1994 development agreement with the Town of Kiawah Island. 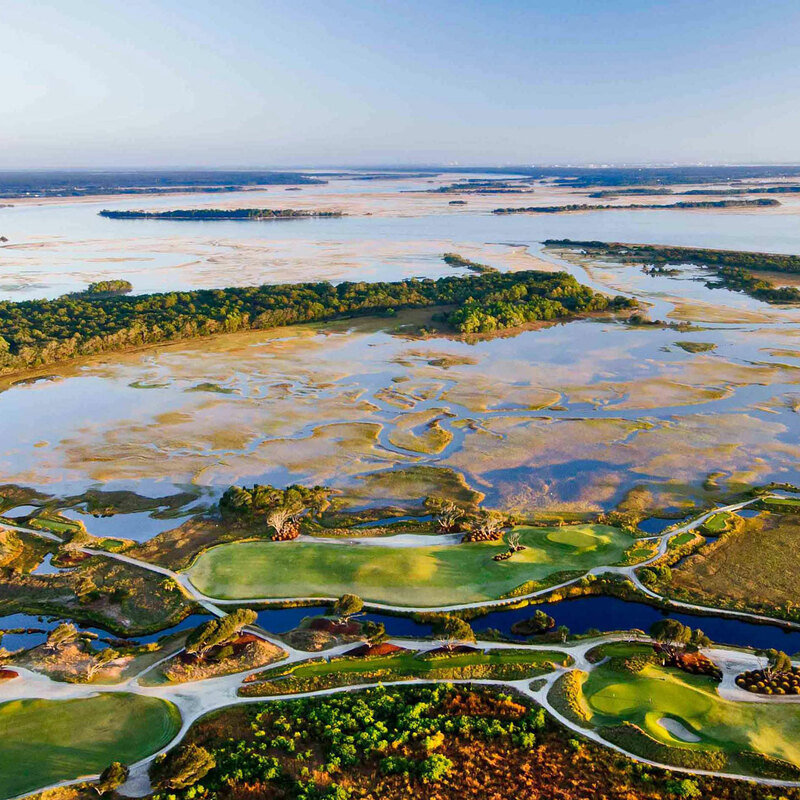 Kiawah Partners’ emphasis on preserving natural habitat will reduce the number further, making homes here more valuable (and private) than in other more densely developed communities. Furthermore, unlike many barrier islands that lose a portion of their land area through erosion each year, Kiawah’s shoreline has steadily grown for over a century by sand accretion along its 10-mile beachfront. A 1999 study found that over a period of 16 years, the Island’s net gain in sand volume was estimated at 5-7 million cubic yards. Higher density land uses are grouped into manageable zones on land suited for slightly more intensive use. Environmentally sensitive areas are reserved for less concentrated development or no development at all. Prior to construction, all buildings and landscaping plans must meet the approval of an Architectural Review Board. Special covenants on residential neighborhoods over and above the basic Island-wide covenants, such as maximum square footage, ground coverage limits, height restrictions, exterior colors, natural materials, and preservation of vegetation. 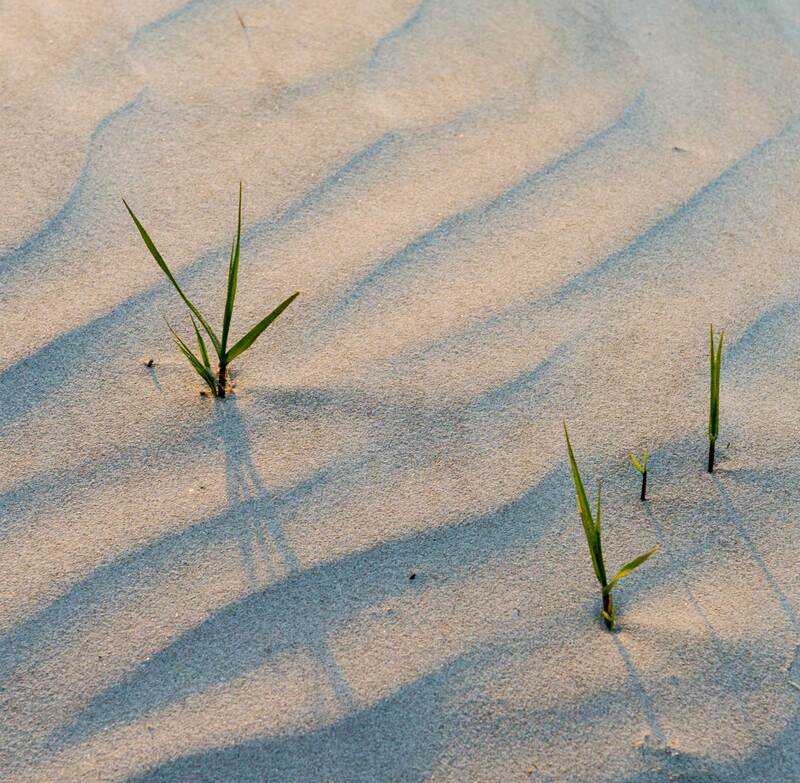 Self-imposed front beach development setbacks; 300-400 acres of dunes deeded to the Kiawah Island Community Association as permanent green space. 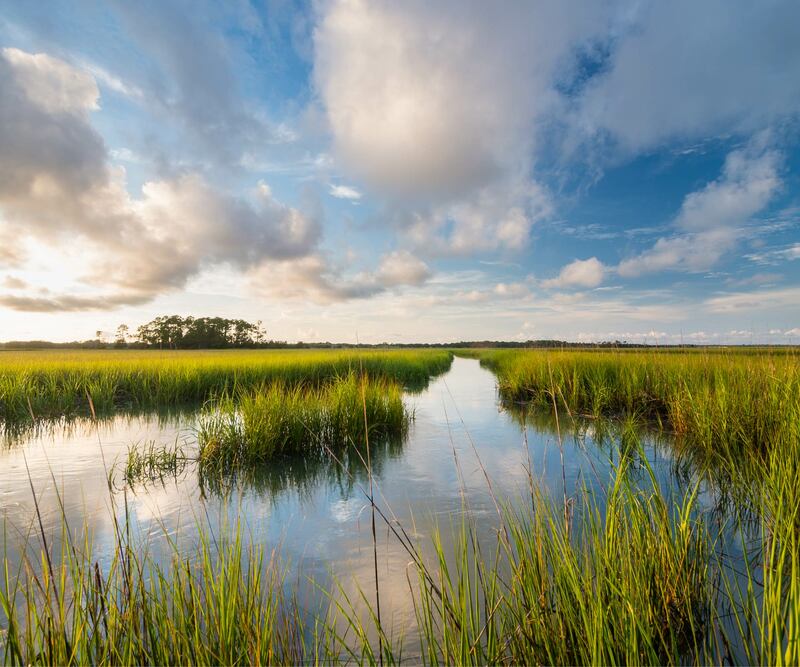 Created a conservation easement managed by the Kiawah Island Natural Habitat Conservancy to provide for permanent conservation of approximately 150 acres of pristine oceanfront high ground known as Little Bear Island. 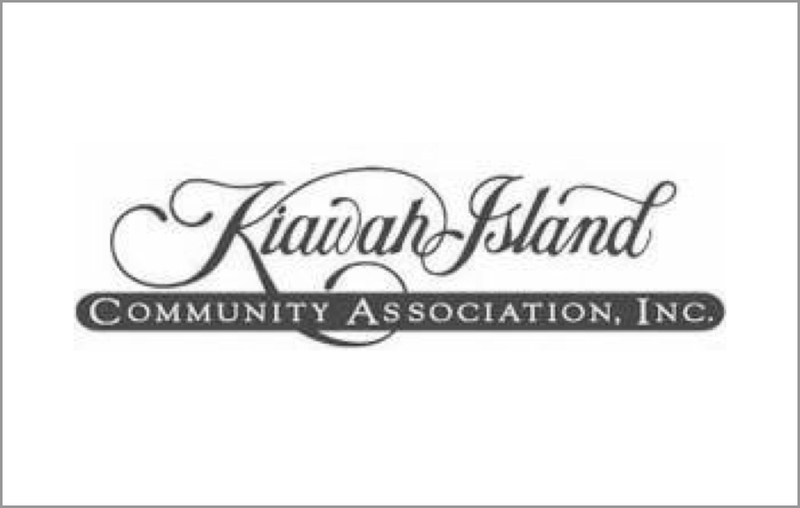 In addition to Kiawah Island Real Estate and Kiawah Partners, there are other entities within the community that are hard at work keeping Kiawah strong and stable. Running the town isn’t our specialty, so we’ve partnered with these organizations to ensure it runs smoothly for everyone, including employees, residents, and visitors.